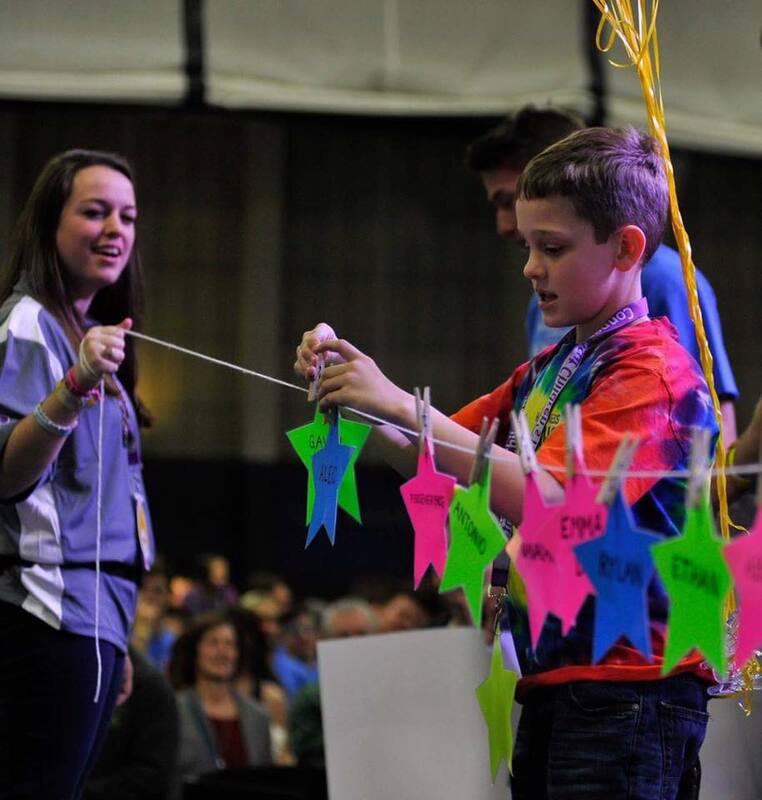 Connecticut Children’s relies on OUR support and 2320 UConn students stepped up to the plate. 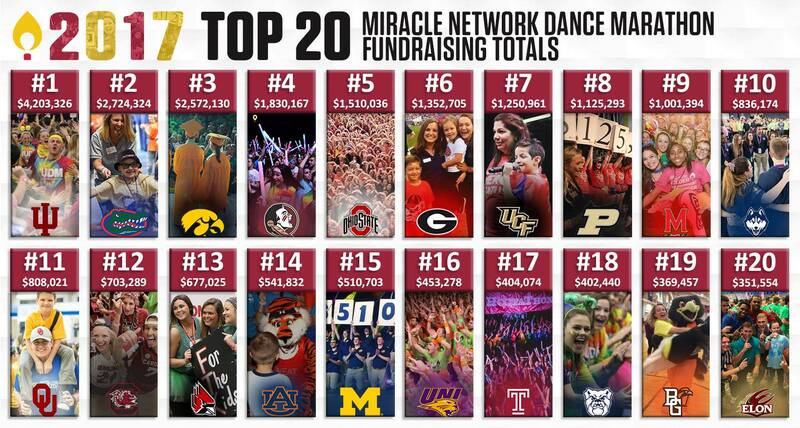 They helped make HuskyTHON the largest event to support their efforts. 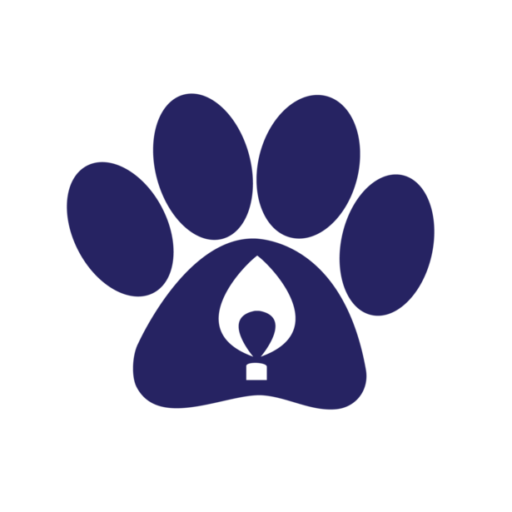 In 2019, it is our goal to make HuskyTHON the event those amazing patient families deserve!